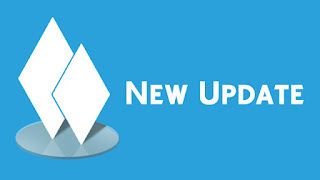 Today we are releasing a small, but focused update to address two specific issues that have been affecting some folks. This update would not have been possible without your help and support. To everyone who contributed save files and participated in bug threads on the forums and Answers HQ, you have our sincere thanks! Sims should now be able to change their relationship status normally with all other Sims. This should be fixed for most players, and you should now be able to visit problem lots once again. This actually turned out to be a few different issues that all had the same result. In each case some sequence of events would put a lot into a ‘bad’ state, and the game would essentially run back to the safety of the map screen. We believe we’ve fixed the most common causes of this effect, but there may be other methods that might scare the game away. If you encounter a new one, please share! Thank you again for your continued support and participation!